Each one of us is a beginner when we start off with cosmetics. It might sound a little funny but in my initial days I couldn't even apply the eyeliner properly! Slowly I learned the trade but I hated splurging on something I can't even use properly. For example, it took me a long time to master the art of applying blush and in some attempts I ended up looking like a joker. Wasting a good blush on such failures was hard hitting. Therefore, I started using the various substitutes for blushes and decided to buy only when I learn to apply it correctly. The same goes for contouring, which is a rave these days. 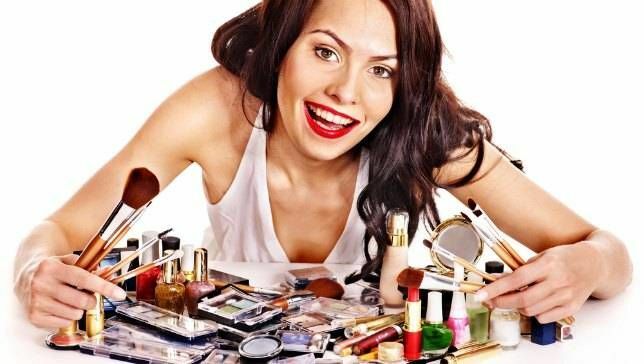 So, here is the list of various makeup substitutes for all those who are beginners, running low on budget or simply lazy to go to the market and buy them. The concept of color corrector sounded a bit funny to me. I mean, I have dark circles which couldn't be concealed with anything. After watching few tutorials, I tried to give the corrector a try with my orange lipstick! For medium dark circles, you need a peach lipstick and for extreme dark ones, you need an orange one. In case you don't have peach, I would say mix few drops of concealer with orange lipstick. Now, simply layer with your favorite concealer and set it with a powder. Tada! Your dark circles are gone. Have you seen the price tag of UD or MAC eye primers? Being a student, it is completely out of my reach. Eye primer helps to bring out the pigmentation of the eye shadow, prevents creasing and elongates the staying power. 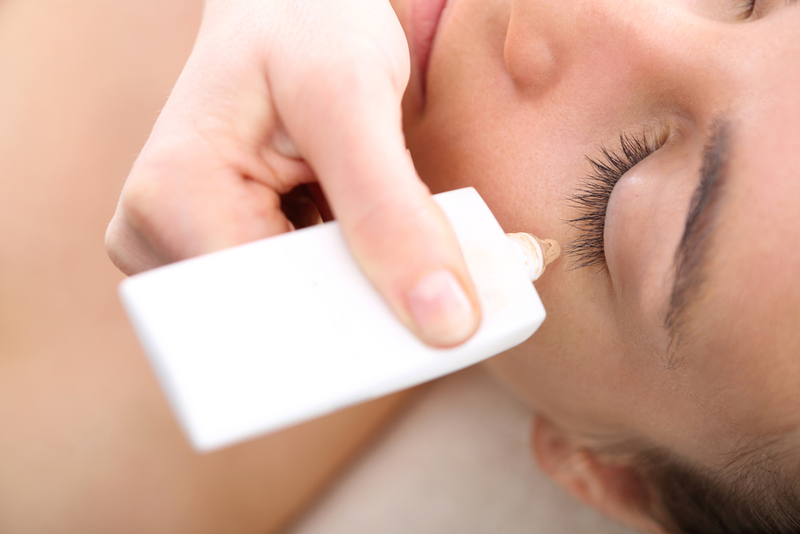 Here's how you can save the money on eye primer. 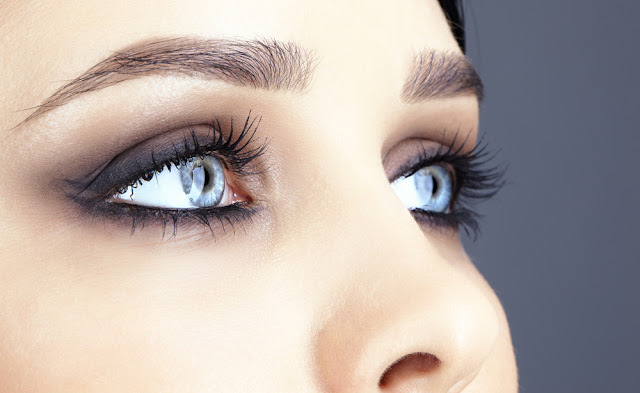 Apply a layer eye cream and let it completely absorb. Next apply a cream base concealer and pat it with a translucent powder. This will give you a smooth and clear canvas for your eyeshadow, prevents creasing and the eye makeup won't budge till the end of the day. I have never used a brow filler all my life! I have ample amount of brown eyeshadow in my stock to substitute a brow filler. 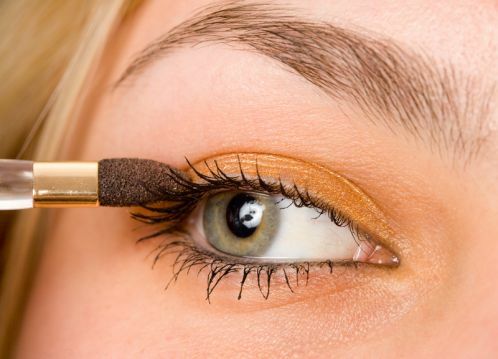 Dampen your brush with a little mist (you can apply dry as well) and pick up matte brown eyeshadow. Adjust the deepness of the color according to your need. Once you filled them, set it with a little aloe gel on the spoolie or cotton bud. If you don't have a spoolie, wash a used mascara brush and use it accordingly. The aloe gel, once dried, will automatically set the mascara and you will not need a brow filler! Contouring is spreading like wildfire and no one can deny the beauty of it. Even the girls with naturally sculptured bones want to contour! However, it isn't a cakewalk. If you don't apply it on the right place, or blend it and set it - chances are that you would end up looking horrible. To save yourself few bucks, use the bronze or tan brown eyeshadow and learn the art. Once you master them, splurge on a bronzer you like. Bronze eyeshadow is also a great alternative while traveling when you don't want to carry too many products. The bronzer can also be used as an eyeshadow as well in times of need! This method is tried and tested. I adored the peachy apple cheeks every makeup expert loves, but I failed horribly when I tried to apply it myself. Therefore, before buying a good blush, I used lipstick and sometimes, eyeshadow as a blush. Lipsticks are well pigmented and, therefore, apply few swipes on the hand. Then use your fingers to tap the color on the cheeks. Do not apply too much but do it in faded layers to build up the pigmentation as you want. I failed time and again but then succeeded later. Above all, none of my money was wasted. One needs makeup remover wipes especially when you are going out after office, any occasion or travelling. Now, makeup remover wipes don't come cheap but there's a nice alternative to it. Use the baby wipes of any brand (much cheaper) and it has the ingredients which will take off every layer of makeup and moisturize your skin as well. The shaving gel can be replaced with shampoos, conditioners or olive oil. Excessive dry skin can use olive oil, your skin will be smooth as a porcelain and you won't even require a moisturizer afterward. Oily or normal skin can use shampoo or conditioner. All you need is to lather up, shave and rinse. Finish it off with your favorite moisturizer or body butter and you would never want to buy shaving gel again. There have been a number of occasions when I either forget to bring the eyeliner or running out on one. Fret not, all you need is a liner brush and mascara which will happily be an alternative for the eyeliner. You can also use a damp liner brush and use an eyeshadow as a liner. In this way, you won't have to buy different colors yet you can line whichever color you want with the damp eyeshadow. Dry shampoo is a savior for those lazy days when I hate to wash my hair or I am too late to spend time on shampoo. Dust some baby powder or a mixture of corn flour and arrowroot powder on the roots and give it a massage to absorb the oil from the roots. Brush off the excess and you are good to go for the whole day. This trick will only save you one day, so make sure you have enough time to wash the hair on the next day. This is a very common trick for all the matte lippy lovers out there. 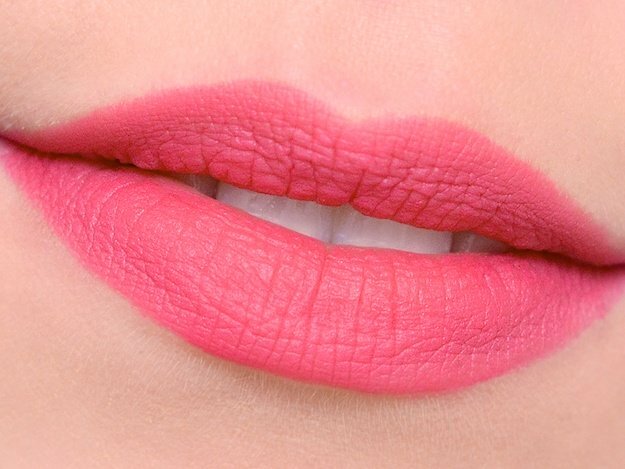 You can turn every cream lipstick into matte without splurging at all. Apply a nice pigmented layer and blot the excess with a tissue. Apply another layer and repeat the blotting. 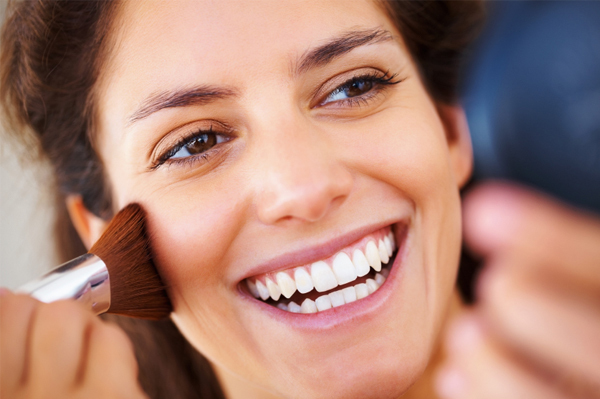 Now that you have a nice pigmented layer, with a brush or finger, apply baby powder or loose translucent powder. Dust of the excess and your lipstick is totally transfer proof, matte, and long lasting. Long before we had fancy BB/CC creams, we had our good old foundations. Though applying foundation is slightly tricky when you are in a hurry, these creams come handy. Moreover, you can use the foundation which you have bought previously but never used it because it was either too light or too dark for your skin. Take few dollops of your favorite moisturizer or sunscreen and mix it with the foundation. This will give a natural 'no makeup' look altogether. You love the lip balm you just bought, but sadly the tint is either too faint or doesn't show up at all. You can have your lip stain with various methods. Apply a very bright lip color of your choice and repeatedly blot it out to take off the color. When only the stain of the color remains, gloss it up. 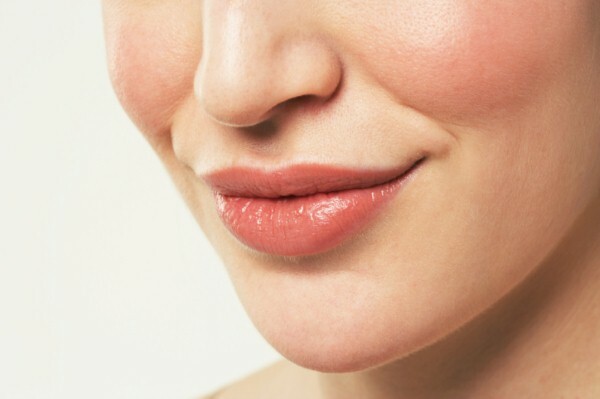 You can also apply a layer of blush or eyeshadow on top of the lip balm to get the lip stain. Once again you can save up a lot of space and money while travelling by not buying the makeup brush cleanser. On wet/dry tissue, spray some oil free makeup remover and swipe the makeup gently to wipe out the residual eyeshadow. Do it slowly and then pat the brush dry with a dry tissue. You will have a nice cleaned makeup brush within few minutes! Going around with oily skin can be quite a challenge. 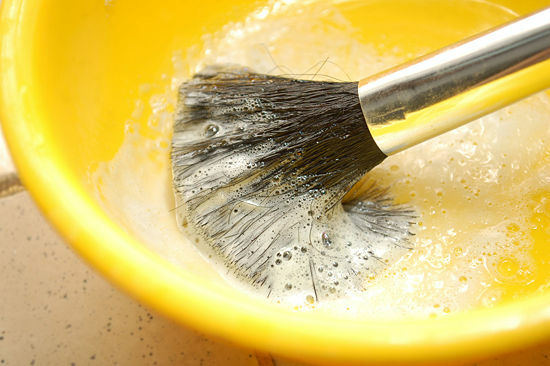 No amount of powder or primer will help the natural oil secretion after a certain duration of time. Therefore, we use blotting sheets to take off the excess oil. Now, splurging on blotting sheets can be a task when you're on a budget. 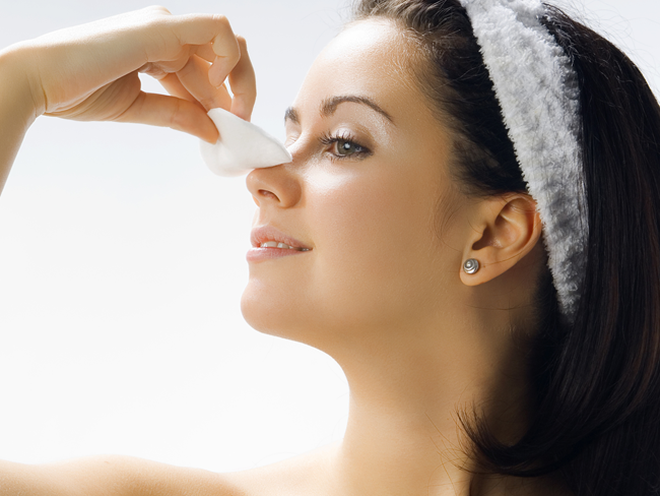 Use dry tissues, especially the dry velvet satin ones which will take the oil much better than any blotting sheet. These are some of the best substitutes or alternatives for various makeup products. Do let me know yours in the comment section below. Such an elaborate article. Great work penning it down Salomi. These are some interesting tips and the list is quite exhaustive. I totally agree with the substitutes.